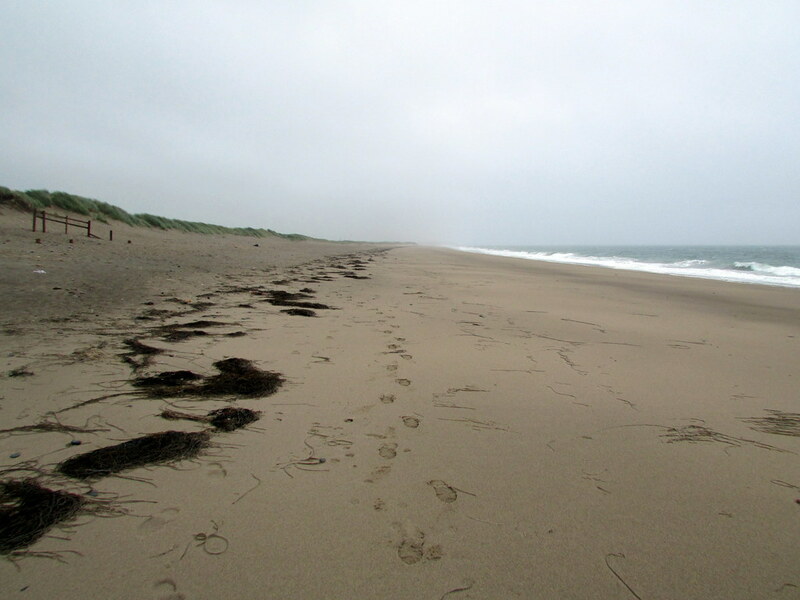 Pwllheli can be accessed via a long walk on the beach. For Aberech beach turn left just after Jewsons. into an industrial estate. then turn Right as soon as you can see the sand dunes. Aberech has a train station.